The words of praise for FC Barcelona's new manager, Ernesto Valverde, continue to pour in. 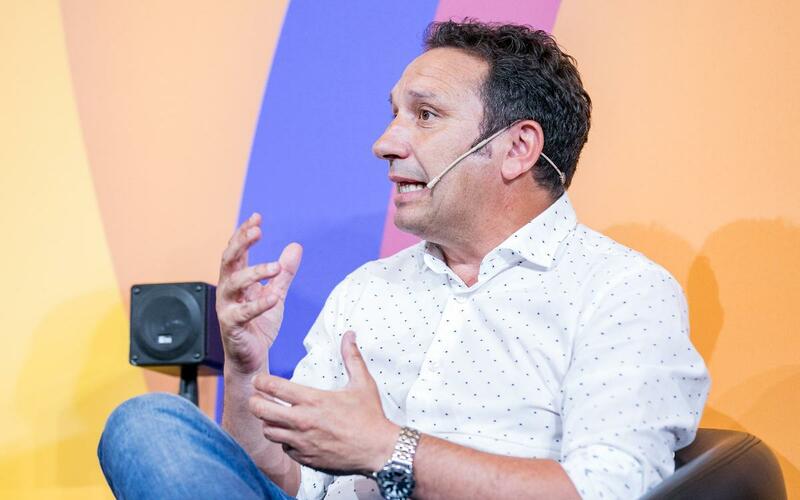 This time, the former Barça player Eusebio Sacristán, who currently manages Real Sociedad, weighed in with his personal take on some of Valverde's virtues and personality traits. "We spent two years together in which we became good friends," Eusebio said, referring to the only seasons Valverde played for Barça — 1988/98 and 1989/90 — which were also Eusebio's first two years with Barça. But while Valverde moved on to Athletic Club the following year, Eusebio stayed with Barça through the 1994/95 season. "We've maintained our friendship over the years," Eusebio explained. "We've been close to each other, and we've had the chance to meet up once or twice." So, with Eusebio's deep ties to Barça and his recent geographic proximity to Valverde in the Basque Country — Real Sociedad plays in San Sebastian, which is just 100km from Bilbao, where Valverde spent the last four seasons coaching Athletic Club — Sacristan’s words of praise give Barça fans a few more reasons to be optimistic about the arrival of Valverde. "I think he is a person ... that I feel comfortable with," Eusebio said. "He's very natural and I can identify with that. He's honest, he's very sincere. But I think what I really like about him is that he's an intelligent guy who can express himself. He's very comfortable in life regardless of his profession, with whatever he does or whoever he's with, and I just wish him all the best." "I wish them all the best as a friend and all the best for the Club that's been so important for me, which is Barça," Eusebio said.